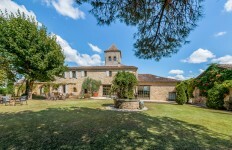 Beautiful and large restored property in a quiet aera with outbuildings and 7,8ha of land. 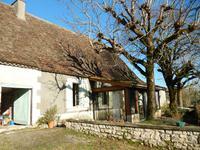 Beautiful farm renovated with great taste, ideal as a family house or for a guest house. 4 . . . 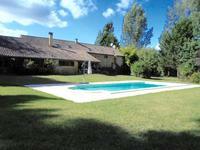 Magnificent mill with 5 gites, outbuildings, swimming pool and 8000m² of land. 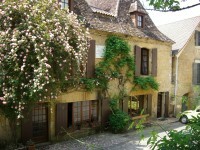 The property is situated between Beaumont du Périgord and Lalinde, fully restored throughout . 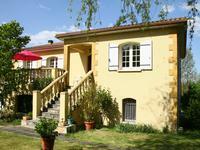 . .
Beautiful 3 bedroom home with large basement garage and independent apartment. 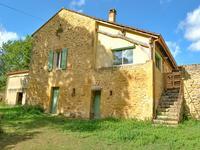 Built in 1993 this lovely 3 bedroom house offers a bright living-room with fireplace, a fully . . .